We are not affiliated with any specific local church or any specific denomination. We have not sought nor would we accept any government funding or oversight. 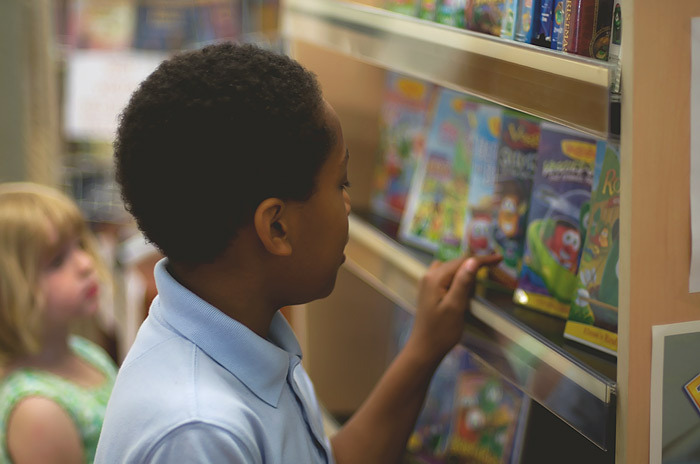 We exist simply for the service of the people of Western New York who are looking for a safe place to borrow moral, Christian books, videos and audios. We welcome everyone who is willing to follow the simple guidelines we have established, without any discrimination. 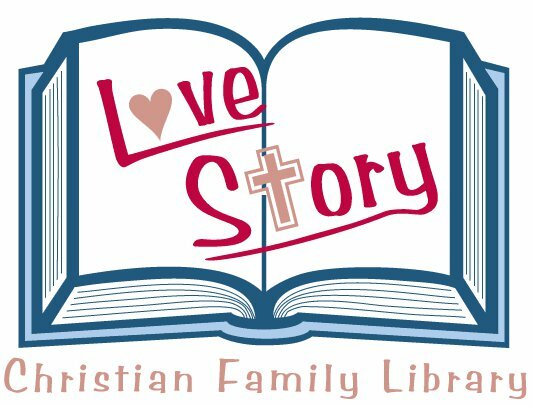 The name of our library was chosen as a constant reminder that the greatest Love Story ever told is that God so loved the world that He sent His Son to die for our sins and to rise victorious from the grave so that we may live with Him forever.